Dave Sewell continues our live at peace with one another series looking at the life of Joseph. This week Dave is looking at Genesis 45. Andrew Gardner continues our live at peace with one another series looking at the life of Joseph. This week Andrew is looking at Genesis 41:33-36, 47-49, 53-57. Ian Clarkson continues our live at peace with one another series looking at the life of Joseph. This week Ian is looking at Genesis 39:1-5, 19-21, 40:16-23, 41:37-44. This week Ian is looking at Genesis 39:1 – 40:4. This week Ian is looking at Genesis 37:1-36. 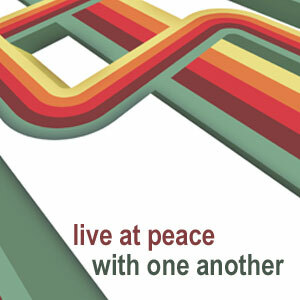 Dave Ginns starts off our live at peace with one another series looking at the life of Joseph. In this message Dave is looking at Genesis 37:1-36.